Here’s the situation: after a long day at work or a job well done, you feel the need for a sweet treat. A frap, a frothy cup, a slice of cake or anything to sate the craving ache. But here’s the truth: when this happens, what you probably need is water to hydrate, a run to break a sweat or a good sleep to recover from your exhausting feat. The human body sends out signals that we often misread. Or choose to ignore. One of the most common is the cravings for sweets and carb-loaded food. Both contain sugars that if left unchecked, can lead to sugar spikes that further deplete energy. 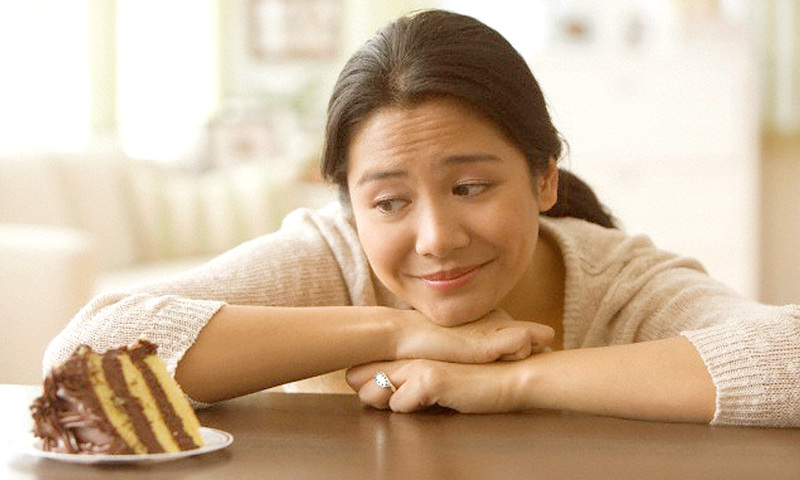 These cravings can be signs of tiredness, dehydration or sugar imbalance. So instead of immediately grabbing the chocolate bar to perk you up, stop. Take a deep breath and assess your state. Maybe you just need a nap. Or a brisk walk. Or a cold glass of water. But if you really feel you need that treat, go ahead. Sit back, relax and indulge. After all, you worked hard and deserve it. Besides, treating yourself right will keep you happy and sweet. Preserve your health and what you worked for by taking your CHARANTIA® daily to manage your blood sugar. So you can continue to enjoy the sweet life.